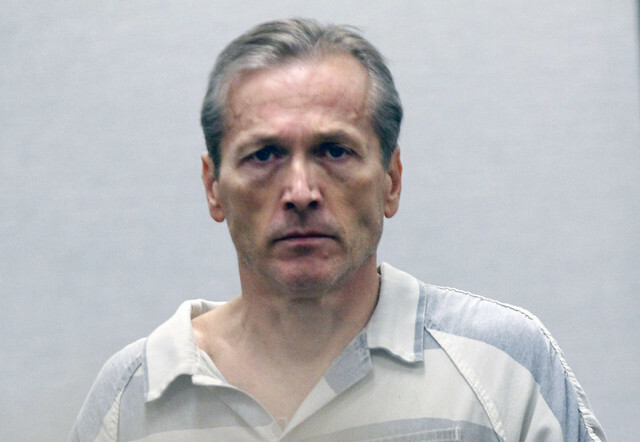 Martin MacNeill: Guilty of murder and guilty of obstruction of justice. There is no doubt in my mind this is the correct verdict. Read The MacNeill Story here. missed the whole story. out wandering in the hills for a week. I hardly ever get to watch Nancy Grace, however, I usually agree with her opinions and I admire her enthusiasm. When she’s on, we are watching our DVD shows or else in bed! I am so glad this jury got it right. I thought they would let him go as there were 5 men and only 3 women. I’d love to be a fly on the wall of the jury room for deliberations. Nancy Grace (Headline News Channel) has been covering this right along. Nancy is always indignant when she covers a story, but I was right with her this time.